of becoming a pediatric dentist. Dr. Mamiko Kuriya is a native from Tokyo, Japan, moved to United States in 2003 to pursue her lifelong dream of becoming a pediatric dentist. She completed her pediatric dental residency at Loma Linda University School of Dentistry where she also received her masters degree in pediatric dentistry. 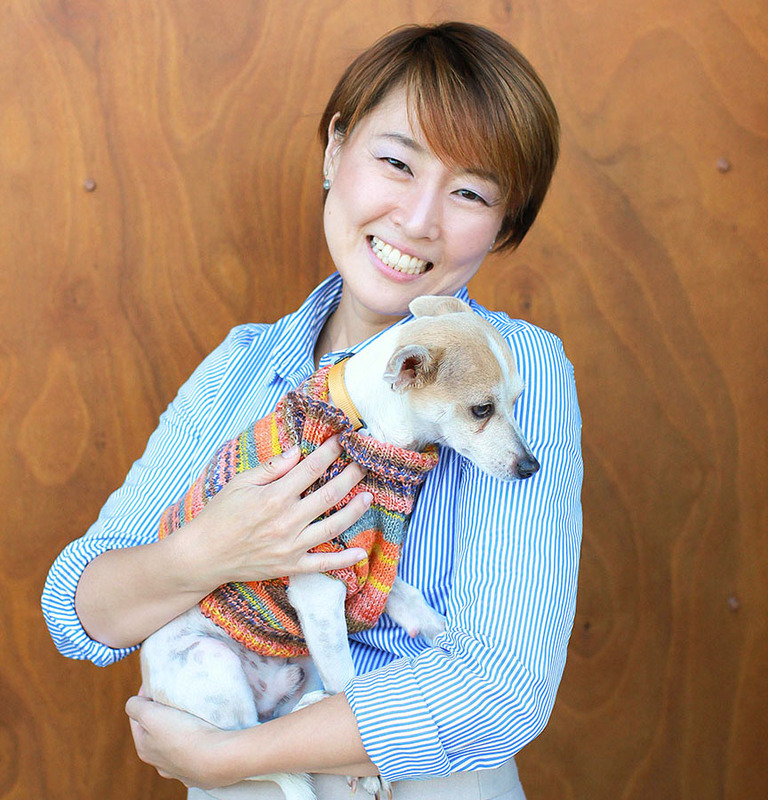 Dr. Mamiko is a Diplomate of the American Board of Pediatric Dentistry. She is a member of American Academy of Pediatric Dentistry, Washington State Pediatric Dental Association, and Seattle Pediatric Dental Study Club. She is energetic, and outgoing and her experience combined with the enthusiasm and passion for dentistry makes her a viable pediatric dentist for your children. She can bring the energy and dedication that you may be looking for for your child’s dental visits. She performs volunteer dentistry in developing countries and has a special interest in raising funds for abused animals. In her free time she enjoys cooking, traveling, and pilates. Pediatric dentists are the pediatricians of dentistry. A pediatric dentist had two year to three years speciality training following dental school and limits his/her practice to treating children only. Pediatric dentists are primary and speciality oral care providers for infants and children through adolescence, including those with special health needs. As a pediatric dentist, it is my goal to make sure every child has an opportunity to have excellent dental care. Dr. Mamiko has the knowledge and training to treat children with special needs in positive and effective way. We will work with your child’s physician and any other professionals so that we can become familiar with your child’s specific condition.